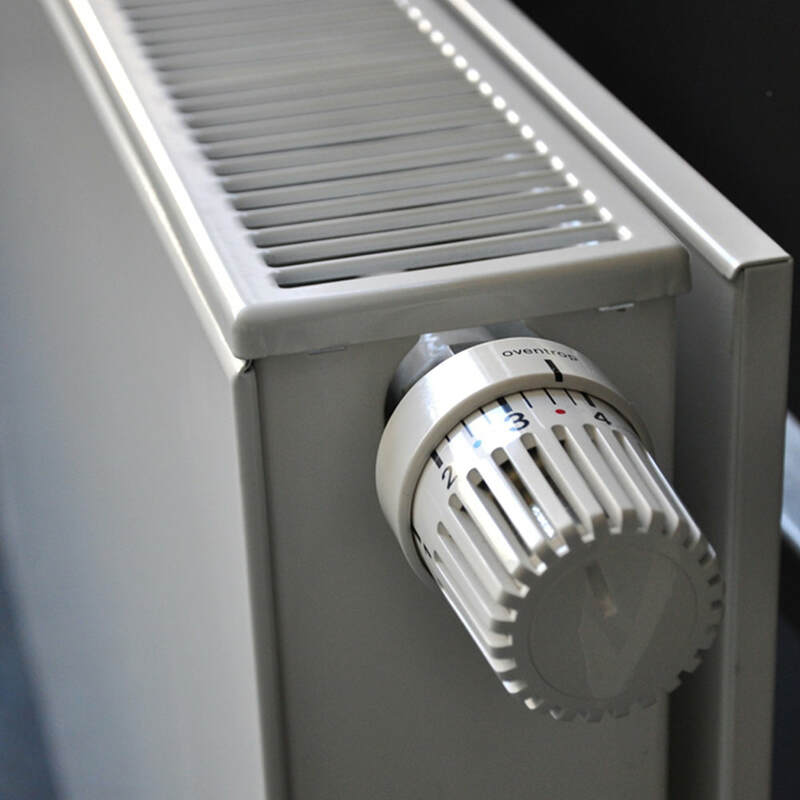 All your heating needs - met! 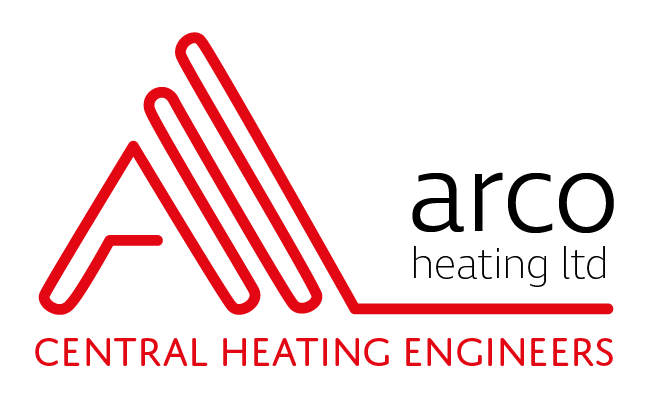 Arco Heating and Plumbing are an established heating company in Collier Row that have been in the trade for almost 50 years. Our team have excellent experience on all things heating and can also fit shower rooms, bathrooms and kitchens. We always answer our phones promptly and aim to give you an answer to your query within 24 hours. We offer competitive rates and will continually try and offer a range of solutions to a problem. 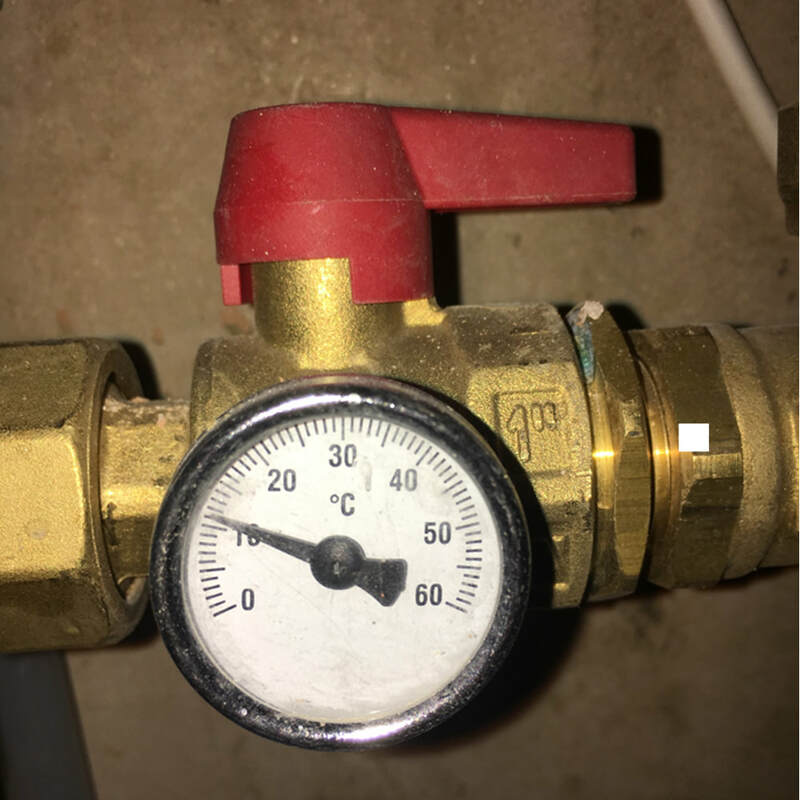 Located in Collier Row, Essex, our engineers are able to respond quickly to emergencies that require​: ​​plumbers in Hornchurch, plumbers in Upminster, plumbers in Harold Wood, Central heating engineers in Romford, Central heating engineers in Dagenham, plumbers in Chelmsford, plumbers in Brentwood, central heating engineers in Colchester and central heating engineers in Shenfield. We also travel across London and East London providing these services. 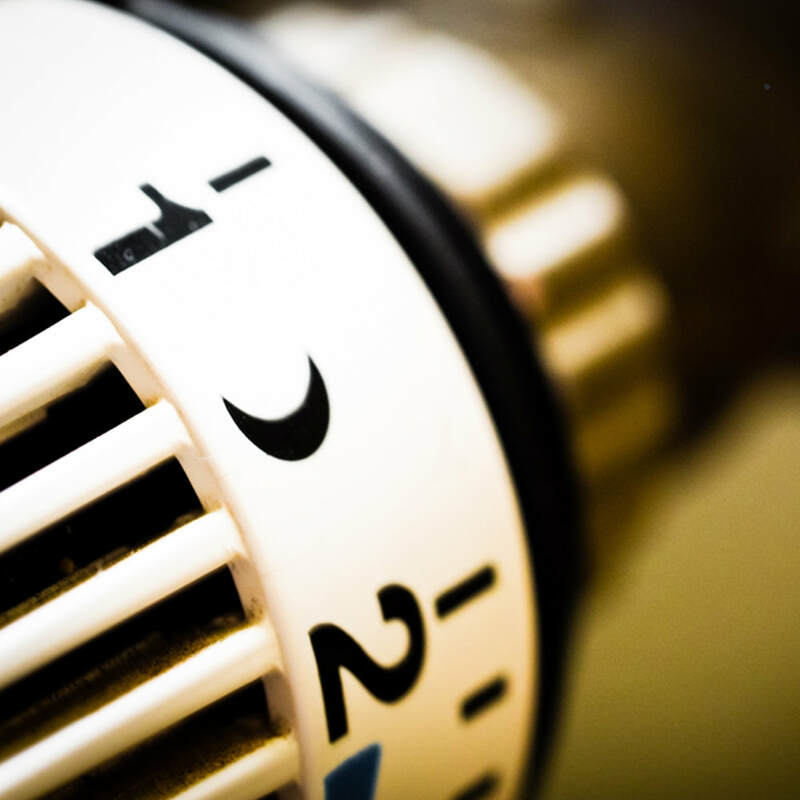 Central heating repair, central heating installation, central heating service, central heating power flush, boiler repair, boiler service, boiler installation, boiler power flush, underfloor heating, air source heat pumps. You’ll be in safe hands with the Arco team as they are Gas Safe qualified which enables them to legally carry out any jobs that involve work with gas, like a boiler service, a central heating service or kitchen plumbing. Arco are also registered to repair and change boilers.